Which Load Size Of Logs Is Right for Me? 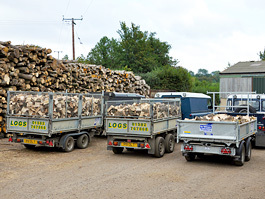 We keep online log ordering simple; choose from a double load, full load, half load, a barrow bag or a handy bag of logs. "How big is a load of logs?" One of the more frequent questions we're asked by customers who are ordering a delivery of seasoned logs from us for the first time is: Just how big is a load of logs? 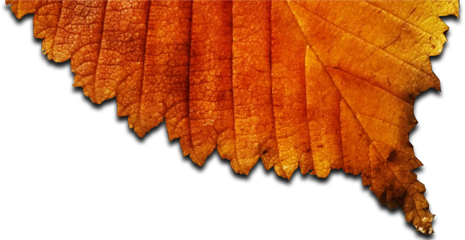 - if you click the yellow triangle anywhere in our website you'll see a photo of our log delivery sizes. We tend to stick with the log delivery options that have been in demand for the past 30 years: double loads, full loads and half loads of logs. We listened to our customers and, in 2015, we introduced the barrow bag of logs. In 2017 we then introduced the handy bag of logs to for cleaner, small deliveries of logs. We're a traditional business and so can still take cheque upon delivery to keep it simple; we leave you with a delivery ticket stating the volume and price. 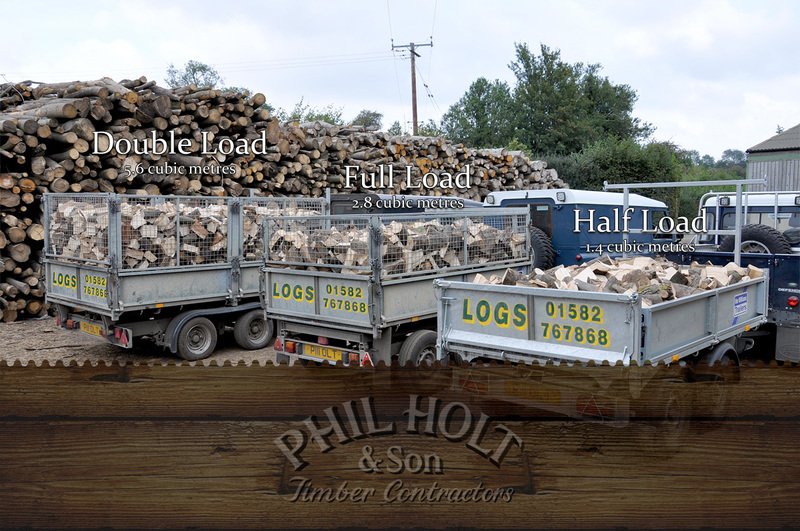 Holt's full load of logsWhen you take delivery of a full load of seasoned logs from Phil Holt & Son we deliver to your front door a 3m3 load of cut, seasoned firewood logs on one of our trailers. 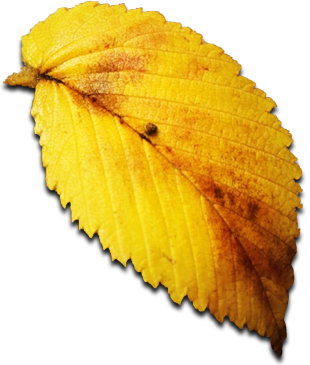 If you're using your fire or your log burner every day and night throughout Autumn and Winter it's possible that you could burn through 2 full loads and for this reason we also offer the double load of logs.